If you've got one of those shiny new Android Wear watches to fiddle around with, you've probably noticed the sad state of custom watch faces. There are a few already in the Play Store, but they often don't work right. 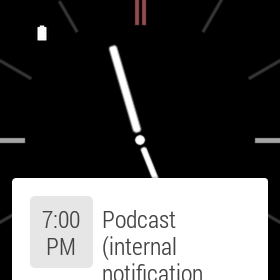 Google has finally provided an update for developers on what they should do about custom watch faces. Basically – don't make them yet. 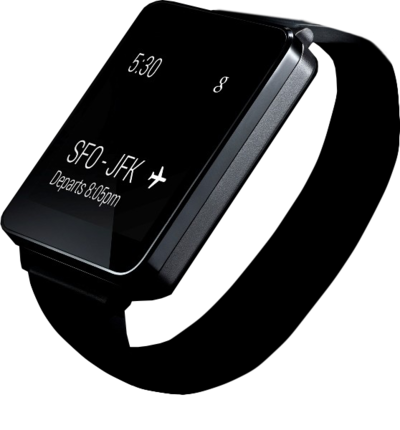 All the custom watch faces we have right now are basically hacks that are using workarounds to show you the time. According to Google developer advocate Wayne Piekarski, Google is working on a new API for custom faces that should be ready soon, but in the meantime developers are advised to hold off. 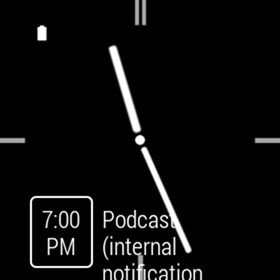 There are currently issues with the way custom watch faces interact with the stream, the location of status indicators, ambient mode rendering, and of course the taller peek cards cover most of the face. Apps like WearFaces are rapidly evolving, but it's all for naught until the necessary tools are released. Developers won't have access to the shorter peek cards and other tools until the API is released. So when is it happening? Piekarski says the basic tools are coming soon, but the full vision for the watch face API won't be ready until Wear is migrated to the L release this fall. Until Google gives developers something to work with, Piekarski suggests watch faces should be published only to Google Play beta channels.